Located one block from the heart of Montana Ave, this renovated condo is nothing short of spectacular! 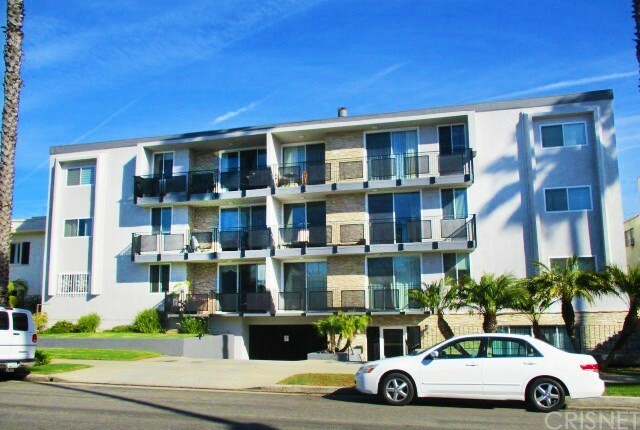 Top floor & front-facing corner unit with 2 beds, a large loft, 2 baths, 3 balconies, & a private rooftop terrace w/ views. Sleek modern design with high ceilings & natural light throughout. The living rm features a gas FP & front facing balcony, perfect for sipping coffee in the morning. Chef's kitchen with stainless steel appliances, induction cooktop, & designer touches. Large loft perfect for a home office. Step through sliding glass doors to a rooftop terrace with views & enjoy al fresco dining or spend lazy days soaking up the sun & ocean breezes. Huge master suite with balcony, luxurious ensuite bath, & walk-in closet. Central heat/air controlled by Nest, in-unit W/D, side x side parking & extra storage. Amenities include a pool, spa, sauna & the HOA dues cover EQ ins, water, trash. 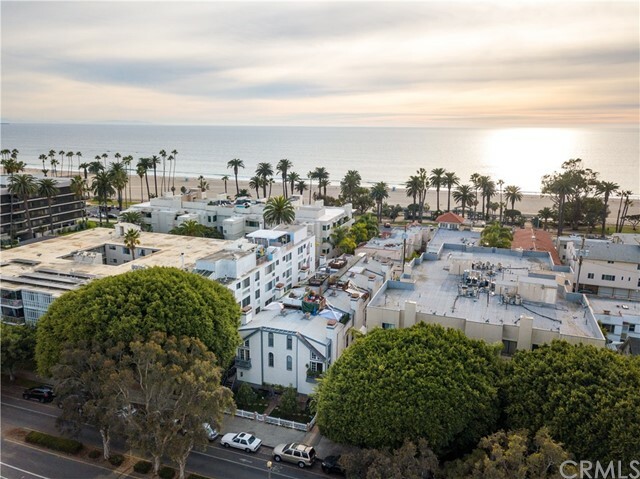 Located moments from award-winning SM schools, Montana Ave, & minutes from 3rd St & the beach. Based on information from California Regional Multiple Listing Service, Inc. as of 12/20/2018 10:01:32 AM PST and /or other sources. All data, including all measurements and calculations of area, is obtained from various sources and has not been, and will not be, verified by broker or MLS. All information should be independently reviewed and verified for accuracy. Properties may or may not be listed by the office/agent presenting the information.